Planning your move to the UK can be a stressful time as there are so many things to consider, we aim to help with relocating your vehicle/car to the UK as this can be one of the most complex things to do, luckily we offer an all inclusive package which takes care of your collection, shipping, modification, testing and registration of the car. 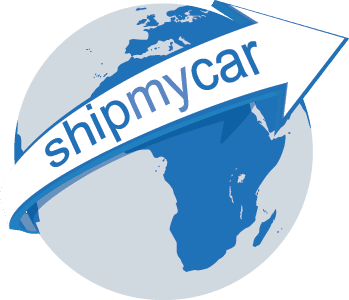 There are many reasons to ship your car back to the UK with you, if you have owned it for more than six months and lived outside of the EU for at least one year, then you will not have to pay any import VAT / Duty. Other shipping companies may give you a cheap price but make sure you understand what is including, usually the shipping part is the cheap part, make sure you are fully aware of all the other costs involved, our instant quote system is free to use and highlights all of these costs in order for you to make an informed decision. Bringing your car back with you can be a very cost effective way of owning a car here in the UK and there is a strong market for American cars in particular here to keep your resale value strong.